I’m happy to say that I read/listened to 46 book in 2017. It was hard to bring the final cut of favorites down to 5 (hence the honorable mentions at the end), and so I set as my reference point how likely I would be to re-read these books and how enthusiastically (not how widely) I’d recommend them. This book was just so well written. I began it on audio and had to stop because I immediately knew the language was something I’d want to read slowly and savor. The story and especially the atmosphere he sets in this are just beautiful. My dad (who has great taste) also says this is one of the best books he read last year. I can’t wait to check out Towles second book, which is now high on my list. 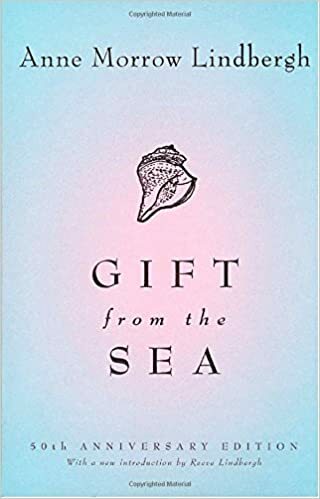 This book was just so jam-packed with timeless advice and wisdom, and I really loved the way she related all her life-lessons to the shapes of sea-shells. This one made the list both because I’m already looking forward to re-reading it and discovering different bits of wisdom at differing times in my life. Its one of those books you’d get something different on every time you read it, depending on your life stage. I also sort of want to give this to every woman-reader in my life. 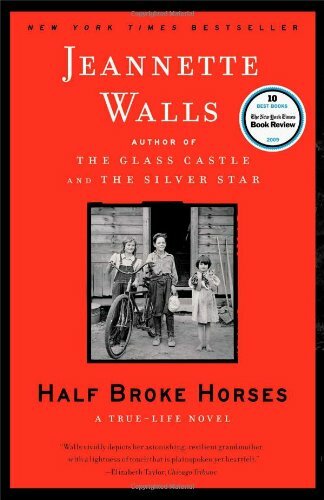 I listened to this on audio and promptly bought a copy and forced my husband to read it, I loved it that much. I’ve always know getting outside with kids was important, but this book really cemented that knowledge. 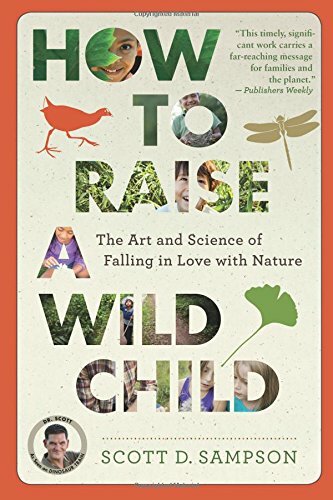 Its informative without being boring, and delivers its message without making you feel guilty, and gives you suggestions for bringing more wildness into your life. Its changing the way I prioritize my days with the kids. Getting outside is still a struggle (a lot of days anyways), but because of this book I’m no longer content to sit inside all the time. I choose this one, the last book, to represent the series for me. 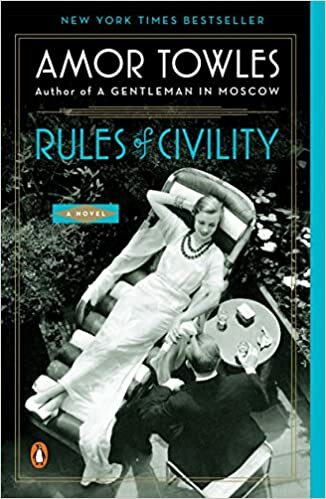 It almost didn’t make the list, but in looking back and thinking about the other books I read this year, it was clear to me that this one had to be on the list. These books just consumed me. I was living in their world, I knew Lila and Elena as if they were standing beside me, in the flesh. Being lost in these Neopolitan novels represents a big part of my reading this year, and I loved every minute of it. Although I’m not sure if I’d re-read these book, I’d literally push them into the hands of a friend I thought would enjoy the books. And now that I’ve started thinking about them, I’m taken back to the neighborhood, and I know the characters and the atmosphere will now linger in my mind the rest of the evening. I just wrote about this book so I won’t go into much detail. This is the last book I finished in 2017 but I can tell this is one where the story and the characters will stick with me long after I’ve finished the book. And the story of Lily’s life was just so fascinating, I’d recommend this one to so many people. The Mothers by Brit Bennett, which only didn’t make it because I cut my list off at 5. Crossing to Safety by Wallace Stegner, which didn’t make it because although I ended up loving it, it took me so long to get into. My Name is Lucy Barton, which didn’t make it only because I listened to the audio and I have a hunch this one would be better to read, so its on my re-read list. Jane Steele by Lyndsay Faye because I just could not handle how poorly this compared to Jane Eyre, and the love story was boring.